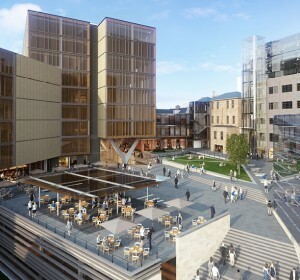 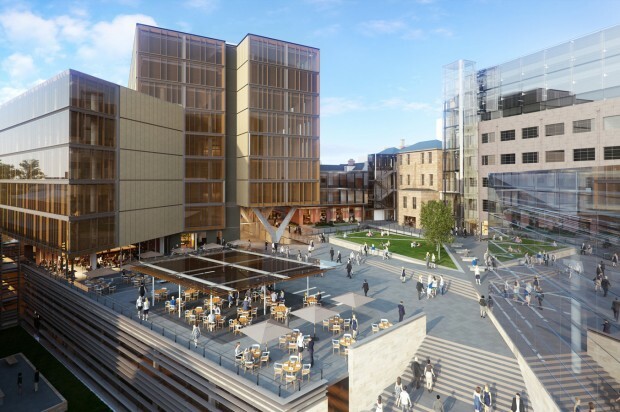 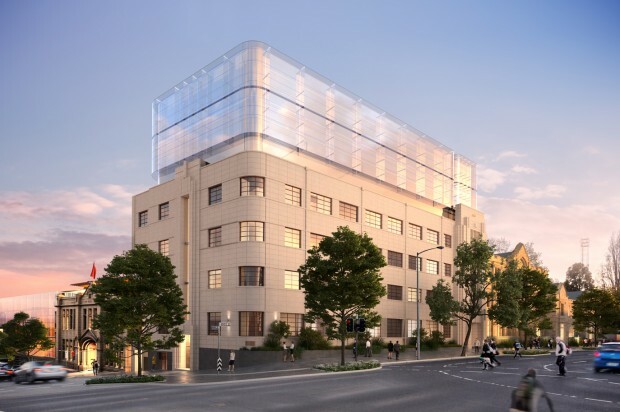 The Parliament Square redevelopment will include a new $50 million luxury hotel, The Tasman, to be operated under Marriott’s five-star The Luxury Collection brand. 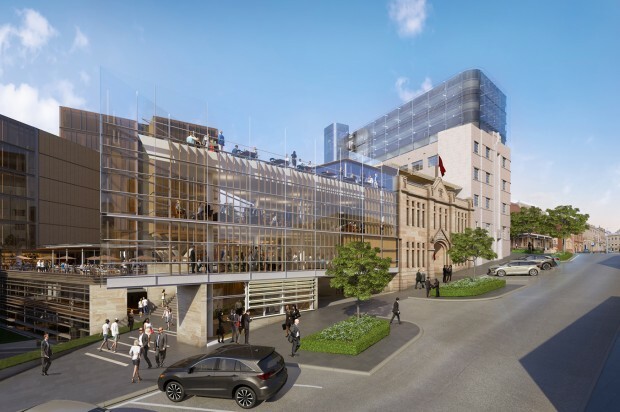 The hotel will be located in an assortment of heritage buildings within the Parliament Square site and will feature luxuriously appointed guest rooms and suites with carefully restored features, including original windows, floorboards and fireplaces. 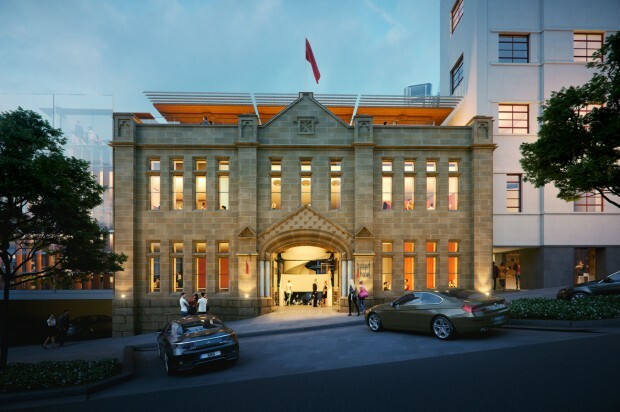 Artworks from local artist will be showcased and the property will offer an upscale restaurant, lobby lounge, and whisky bar promoting Tasmania’s whisky industry. 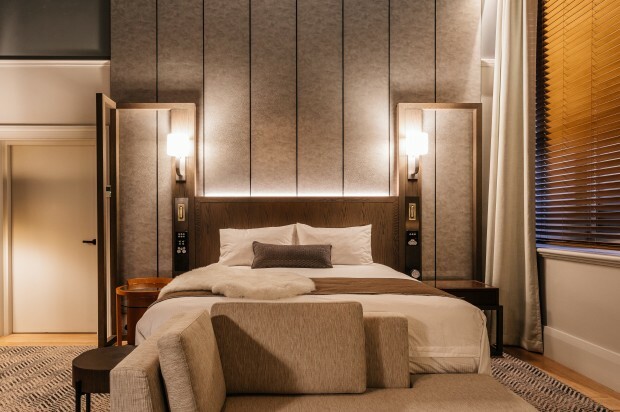 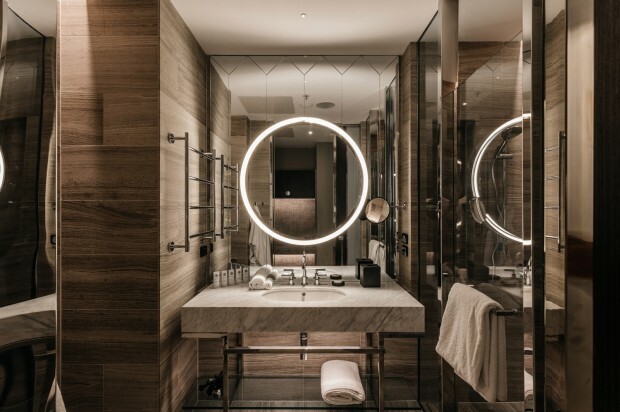 Hotel interiors have been designed by hospitality interior design firm JPDC and feature local, natural materials, such as recycled timber from the original buildings.